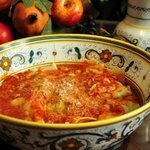 A group featuring a carefully curated collection of authentic Italian recipes and techniques. No imitations or adulterations! 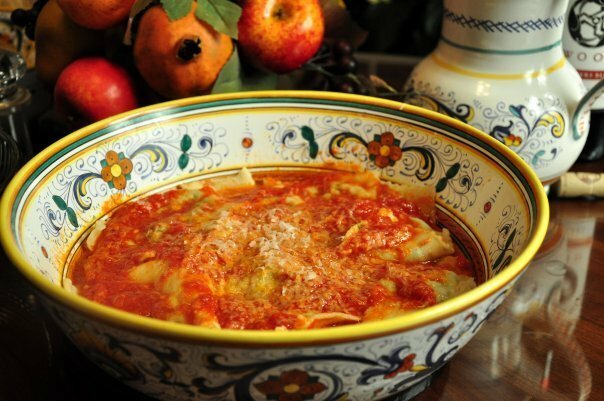 Includes original Italian recipes translated and adapted for English speaking cooks.